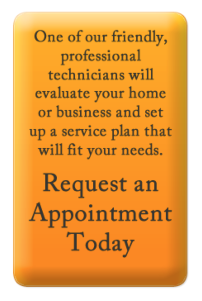 Looking for a Local Pest Control Company? Bug Pro is located on Hwy 603 in Bay St. Louis. We can provide you with help for all of your pest control and termite control needs. 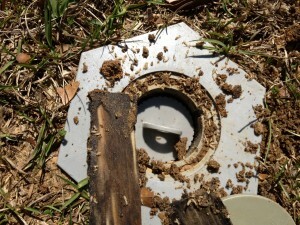 This is an active Termite bait station that was recently found close to our office here in the Bay. 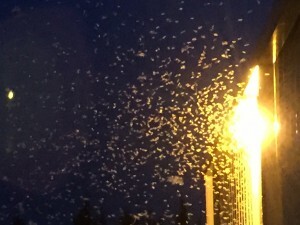 These Termites were swarming heavily in summer of 2015 in Bay St. Louis, Waveland, Diamondhead, Pass Christian, Long Beach, Gulfport, Biloxi and Ocean Springs. This entry was posted in Bug Blog, Termites and tagged Exterminator Bay St. Louis, MS, Pest Control Bay St. Louis. Bookmark the permalink.